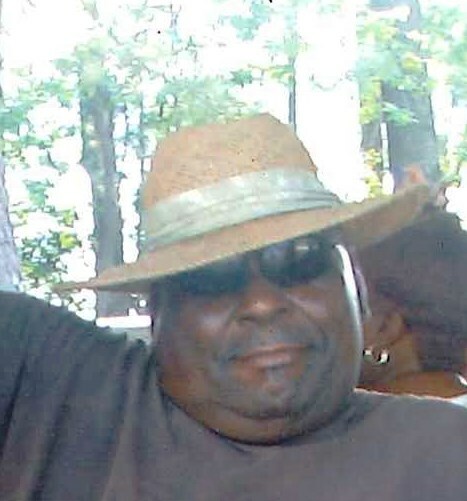 Roosevelt "Chicken Foot" Davis, Sr.
Roosevelt Davis Sr. "Chicken Foot", age 71 of Elberton, Georgia entered his eternal rest on March 23, 2019. Funeral service will be 1:00 pm Friday, March 29, 2019 at Bethel Grove Baptist Church, Elberton Georgia. Interment will be in the Bethel Grove Baptist Church Elberton, Georgia. Mr. Davis will be placed in state at 12 noon Friday until hour of service at the church. Survivors include his wife, Bettie Davis; children, Roosevelt Davis Jr., Jessica Davis, Connie D. Benning, Charles Sapp, Mary Jane Teasley, Carolyn D. Robertson, Kimbila Blackwell; brother, Verge Davis Jr.; sisters, Barbara Burton, Genora Statom; a host of grandchildren; special friend, Janice Sapp; other relatives and friends.